Date: Mar 2 2019, 10 a.m. - 11 a.m.
Are you ready to get hooked on golf? 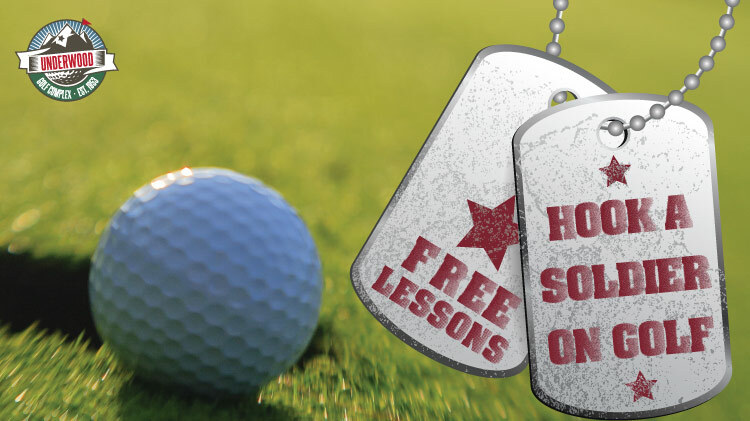 Come out to the Underwood Golf Complex every first Saturday of the month from March to September from 10-11AM and learn the fundamentals of golf at our FREE "Hook a Soldier on Golf" clinic. PGA certified instructors will be on hand to teach you all you need or want to know about Golf. Range balls and clubs are provided and the workshops are completely FREE!